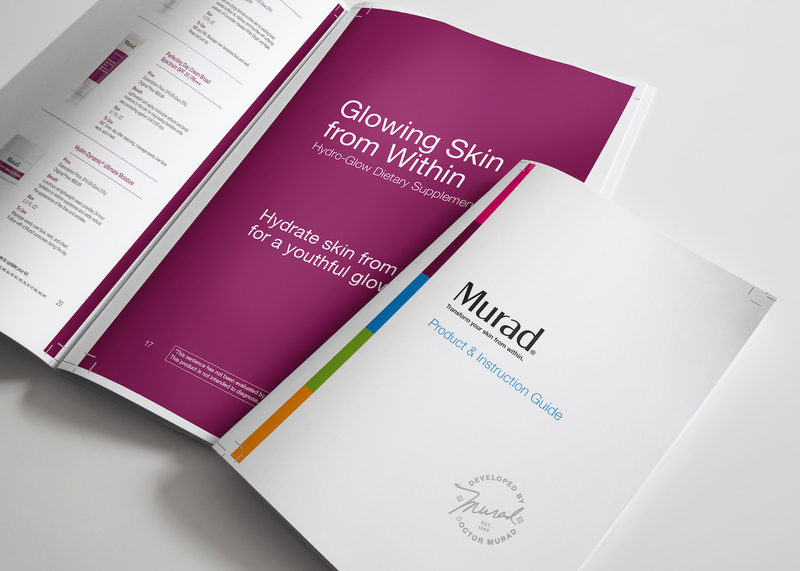 Murad Skincare is a Unilever brand of skin products led by world renowned dermatologist Dr. Howard Murad. 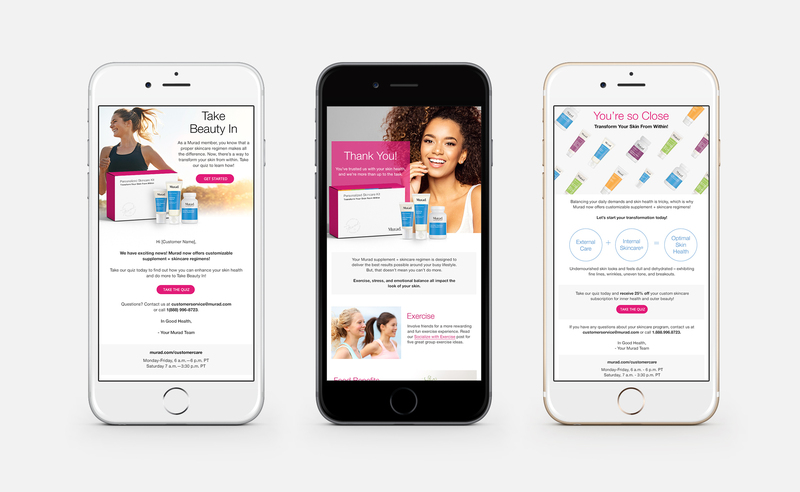 As the brand recently created a 30-day subscription service that blends supplements and topical solutions, Ruckus was tapped to provide strategic consultation, packaging, digital marketing, and web design work. 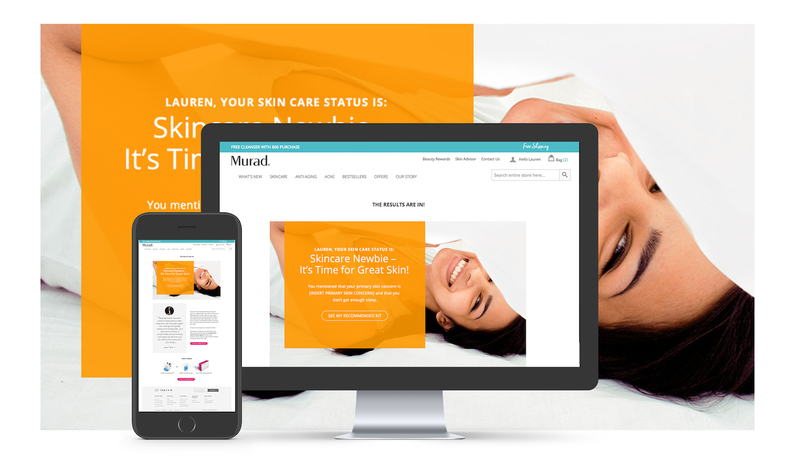 Ruckus’ full-service work left Murad poised to effectively implement the platform internally. 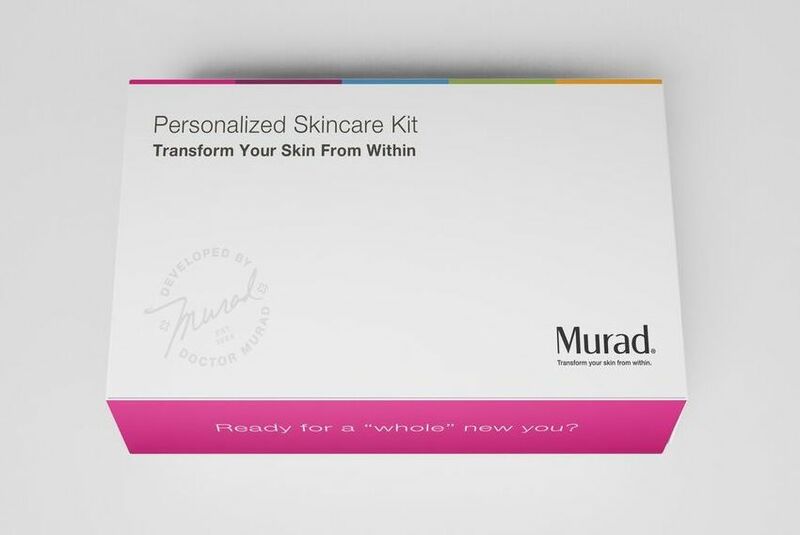 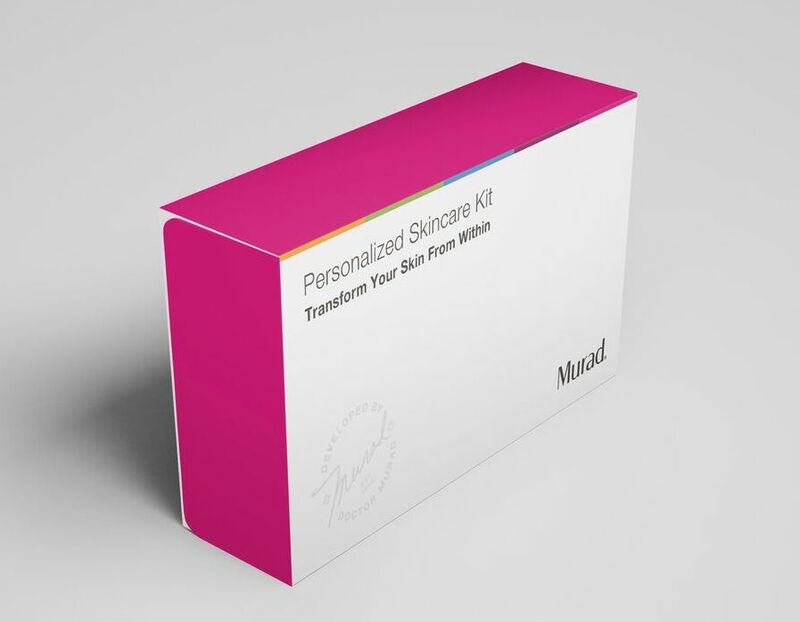 Ruckus also facilitated a cross-promotional digital campaign between Murad and Tweezerman, another of Ruckus’ clients in the wellness and beauty space, called the 21-Day Complexion Challenge. 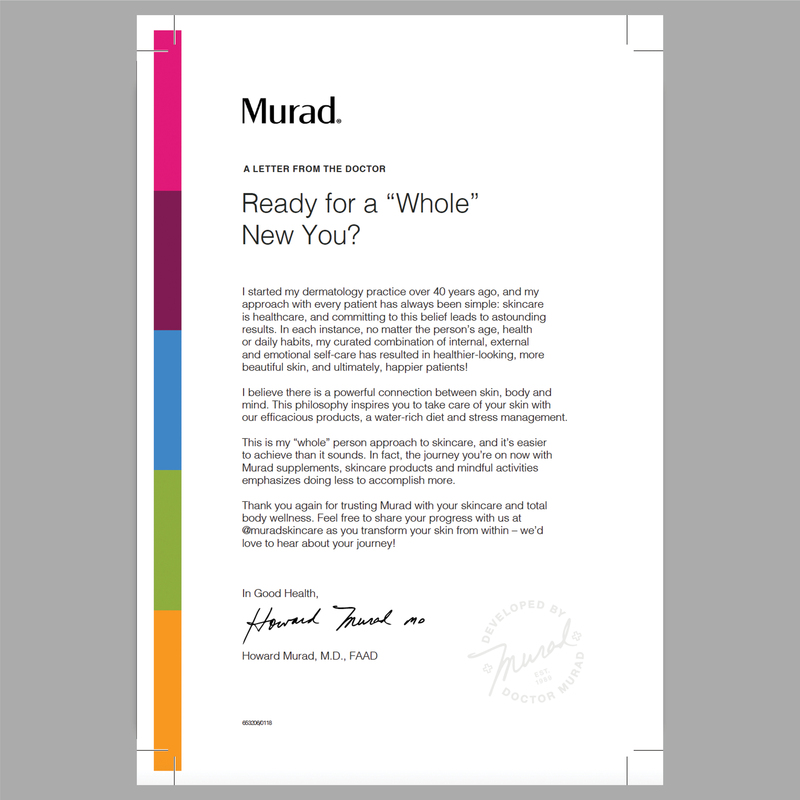 The campaign was limited but can still be seen here.